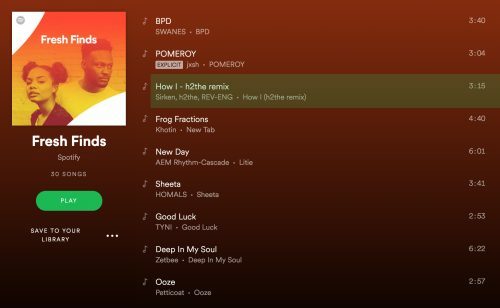 Much love to Spotify for including my latest track “How I” among their official Fresh Finds playlist with 643,426 followers!! Sirken and I have been making music for a minute under the name Bonhom, when I heard the draft of “How I” with Belle Jewel on vocals, I wanted to jump in and try and make it as epic as possible. At that moment, I heard Willow Smith’s “Wait A Minute” come on Spotify, was blown away, hit up the producer, REV-ENG and here is what we cooked up. Hope you like it!